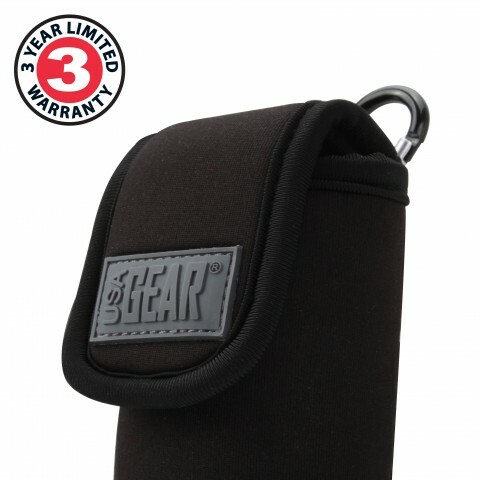 The FlexARMOR series features high-density neoprene material designed to comfortably store and protect your device. 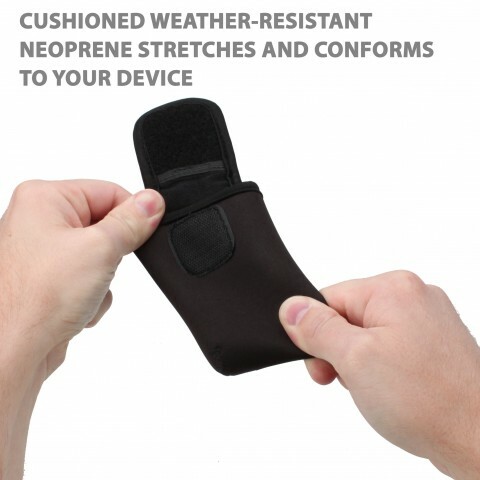 The flexible fabric fits like a glove, snugly conforming to your gadget's shape for that perfect fit. 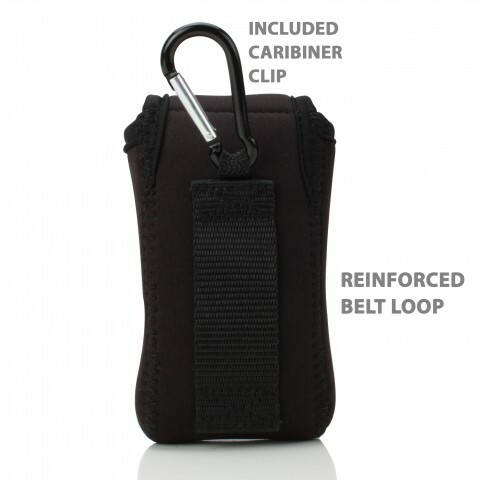 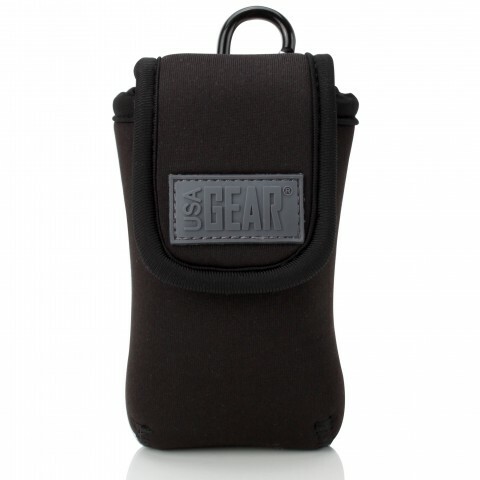 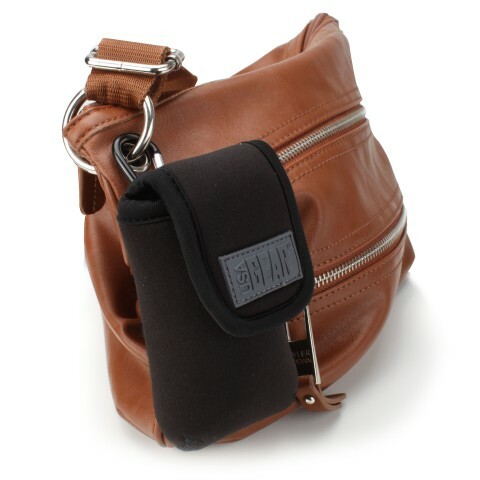 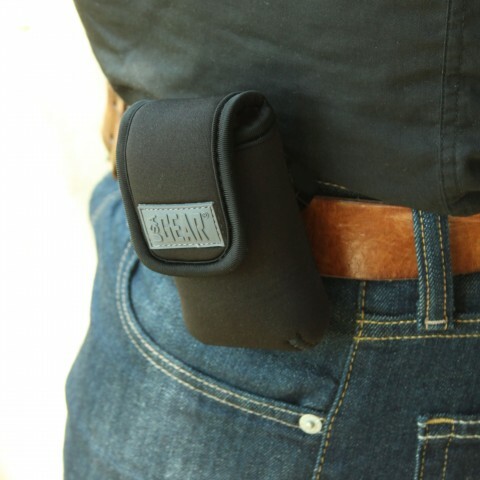 Absorbing shock from dings and bumps, the case also withstands abuse from daily wear and tear. 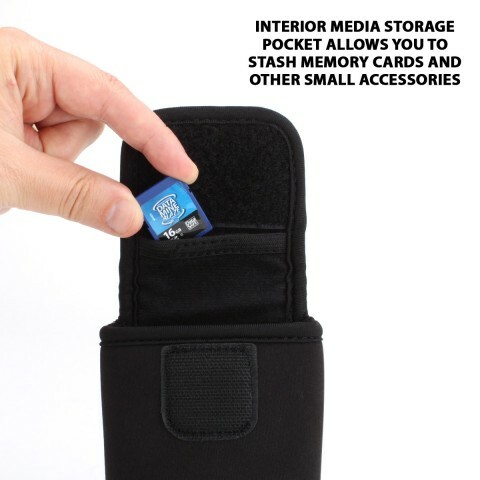 The scratch-resistant inner lining helps keep your device looking pristine, combining the durable neoprene with heavy-duty stitching to ensure long-lasting protection for your device.